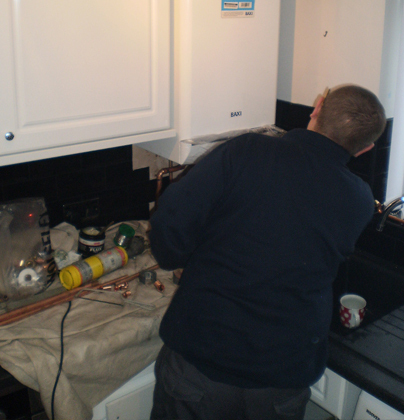 This project involved us installing a complete wet central heating system and combination boiler. The property was previously heated with electric storage heaters which the customer didn’t like due to the uncontrollability. 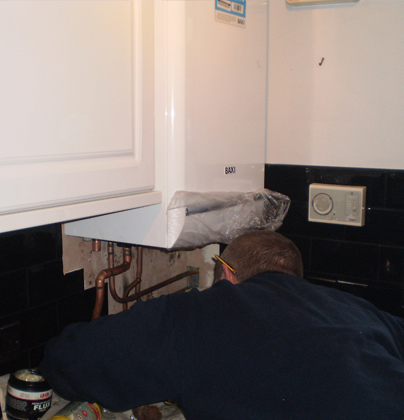 We installed seven steel panel radiators all with thermostatic control, ran new copper heating circuit and installed a new A rated gas fired combination boiler.